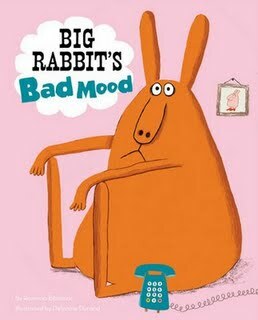 This entry was posted in Uncategorized, Van Etten, Youth Services and tagged Big Rabbit's Bad Mood, children, librarianship, Van Etten, van etten library by ccld. Bookmark the permalink. That is the magic of librarianship. Kudos to you Doris Jean, for knowing the moment of suspense, and lighting that torch for this baby patron.